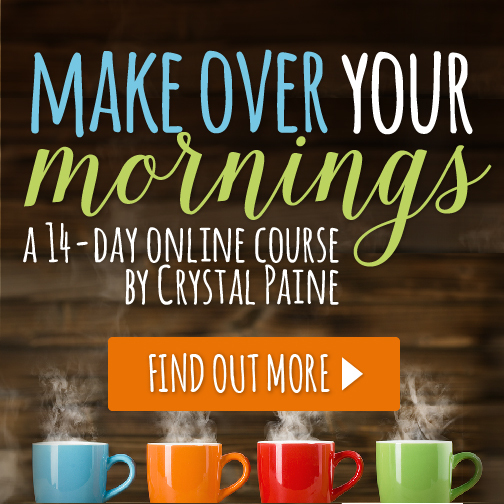 You are here: Home / Uncategorized / Course + Business Boutique giveaway! Don’t miss out on this fabulous business bundle giveaway for makers which includes my brand new course! It will run through Monday at 11:59 PM PST. Thank you so much for offering this. I cannot believe how similar our situations are. My husband left his corporate job to pursue his entrepreneurial ideas. I have an Etsy shop that has generated a small amount of income for 5 years. I have a wide variety of handwork skills ranging from sewing/handsewing to knitting, crochet and jewelry making. I am currently trying to figure out what I could do to generate the most income with the skills/education I have. My husband would definitely be willing to help out as yours has, if the demand scaled up enough. I love all your tips on the weekly Blab! Very thoughtful and helpful information. 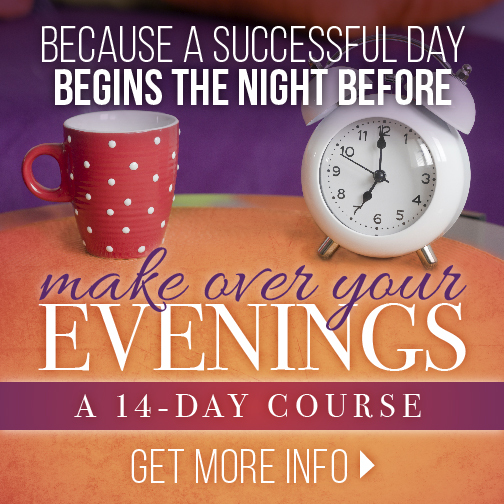 I’m sure this course is well worth it!